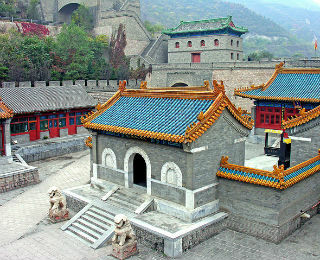 Each year, there are several international trips available through the Alumni Association. On these trips, a faculty host identifies and chooses locations that provide cultural and educational interest, and the trips are organized by professional travel companies. Week long people-to-people trip to Cuba. On this trip, Oberlin travelers, along with Professor Ana Cara, will immerse themselves in Cuba’s culture, art, and economics. Visit the city of Havana, and enjoy listening to Cuban music and watching African and Hispanic folkloric performances. Camping, hiking, kayaking, and swimming at Lake Powell and Glen Canyon National Recreation Area. The purpose of this trip is to explore the history of waterways and arid lands of the West while discussing how climate change has impacted the area. The Galapagos Islands. Explore the lands studied by Darwin and the creatures that inhabit it. This trip is highlighted by opportunities to experience close encounters with sea lions, tortoises, seals, penguins, and more. What Sets These Trips Apart? There something magical about a vacation in which you are learning about the history or culture from people who are trained experts and educators on the very locations and topics you’re exploring. The educational factor alone goes far beyond what most people expect from local tour guides and allows travelers a rare opportunity to see areas as locals see the area, rather than as a standard tourist. These lively excursions offer the opportunity to explore the world with like-minded people who want more out of vacations than to simply see the tourist attractions. You have the opportunity to build lasting friendships with fellow travelers whether they are fellow alumni or Kendal residents, people local to your travel destination, Oberlin College staff escorts, or others who call Oberlin home. The opportunity to travel is one of the great pleasures of retirement living. It helps to keep the mind and imagination sparked, encourages individuality, and makes many people feel fulfilled. Learning opportunities have an impact that lasts well beyond the trip itself. 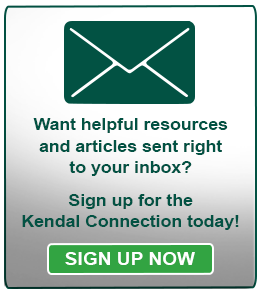 That’s why it’s fantastic for Kendal residents to have this opportunity to participate. If you’re interested in these types of vacations, it’s best make your reservations as early as possible to ensure there’s enough room – especially if you’re traveling with a partner or companion. What are some educational trips you have taken? Share in the comments below!